Pre-owned vehicle pricing includes all offers and incentives. Tax, Title and Tags not included in vehicle prices shown and must be paid by the purchaser. While great effort is made to ensure the accuracy of the information on this site, errors do occur so please verify information with a customer service rep. This is easily done by calling us at 844-846-6374 or by visiting us at the dealership. In order to get internet price you must either bring in the printed page, or mention the special to dealership, and have same reference in your contract at time of purchase. All prices to include any and all factory or certificate issued rebates. Sale price includes* $799* dealer fee. 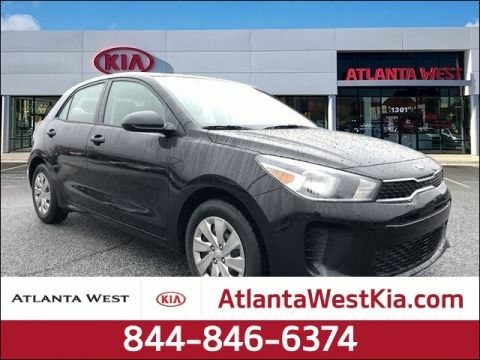 www.atlantawestkia.com, Excellent selection of New and Used Vehicles, Financing Options, Serving Lithia Springs, Douglasville, Austell, Hiram, Atlanta, Camp Creek. Please give us a call at (678) 715-5399. 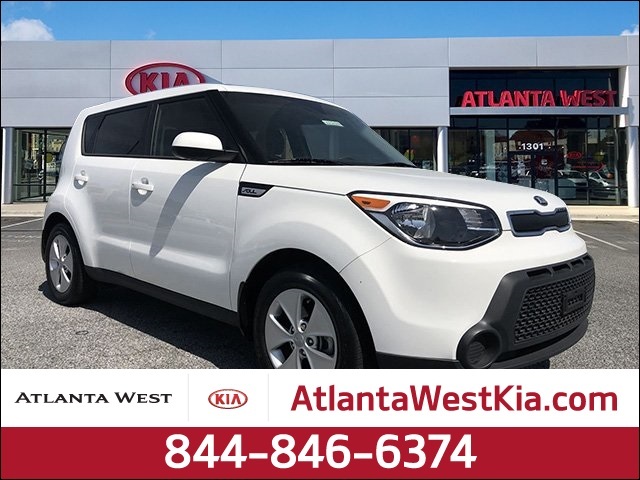 Why Choose Atlanta West KIA? 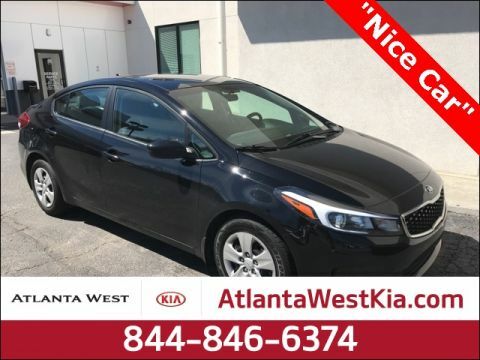 While most auto dealerships merely want to sell you a car, everything at Atlanta West Kia is centered on providing you with a first-class experience. Sure, we offer a great selection of new Kia models and pre-owned vehicles at some of the lowest prices in the area, but that’s just the beginning. When you visit our dealership, you’ll be warmly greeted the moment you walk through the showroom doors. No one is going to pounce on you or pressure you. Every member of our team is trained to “listen first – talk second.” This allows you to enjoy the process of shopping for a new vehicle at our state of the art facility. In addition to the complete line of new Kias, we also stock a variety of pre-owned import and domestic vehicles for sale at our dealership. Every one of these used cars is inspected upon arrival to ensure that it meets a rigorous quality certification process. In short, if it doesn’t meet our high standards – it doesn’t make it onto our lot. Atlanta West Kia also offers one of the most upscale auto service facilities available in the Atlanta, GA area. Relax in our comfortable waiting lounge with a cup of coffee and enjoy some snacks while our factory trained technicians perform maintenance on your vehicle. We even offer service specials to help offset the cost of proper care and maintenance on your car because we know those costs can tend to add up. Everything we do at Atlanta West Kia is focused on providing our customers with a premium VIP experience. When you add our big inventory selection and low prices into the equation, the question becomes: why would you go anywhere else? Atlanta West Kia is truly in a class by itself and we’re out to prove it every day. If you’ve already experienced our world class facility and service yourself, we thank you for your continued business. If you haven’t visited Atlanta West Kia in the past, give us one shot and we’re sure you’ll never want to go anywhere else again. Our savings, selection, and service really is that incredible. Atlanta West KIA	33.7688202, -84.6020116.